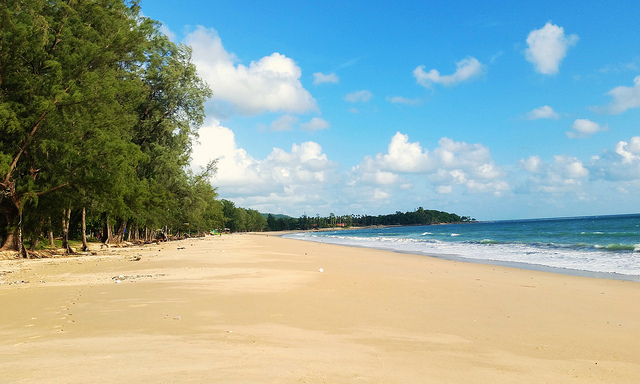 The appropriately named Long Beach is one of Koh Lanta's crown jewels. The island’s most popular beach, it spans five kilometers and has all the ingredients of paradise: white sand, blue water and tall pine tree groves with small beach bars lining the forest’s edge. Note, sometimes this beach will be referred to as Phra Ae Beach, or Had Phra Ae. Be sure to visit during high season, or this gorgeous beach will be covered with trash (it isn't typically cleaned during summer months).